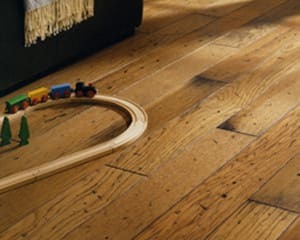 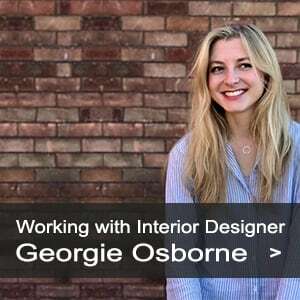 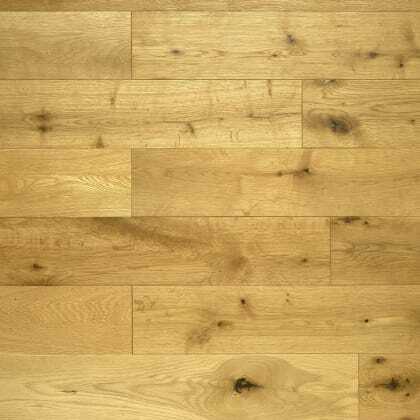 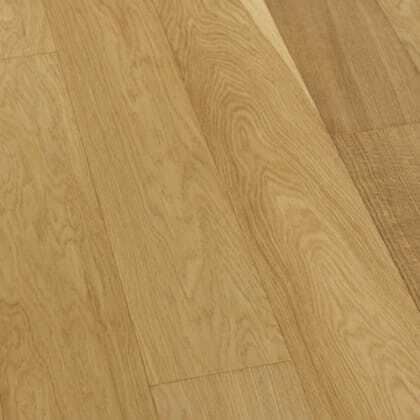 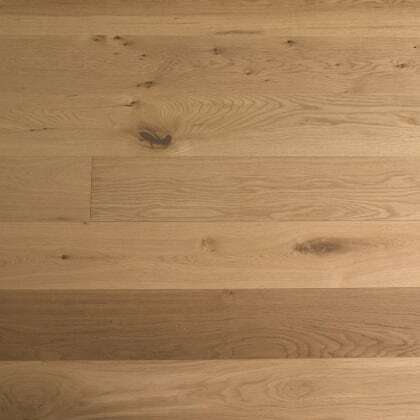 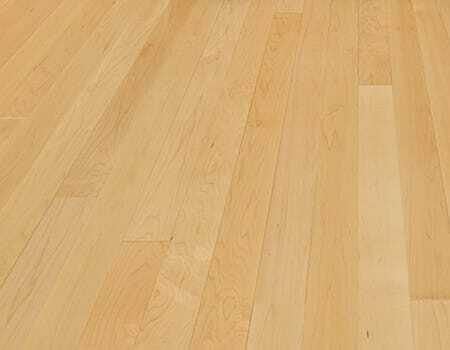 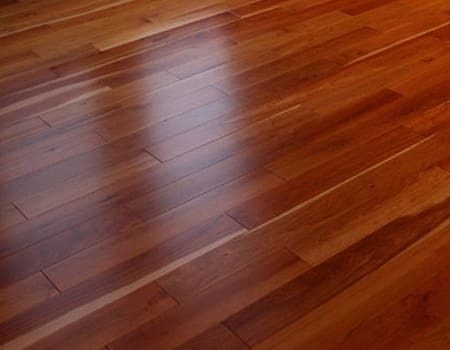 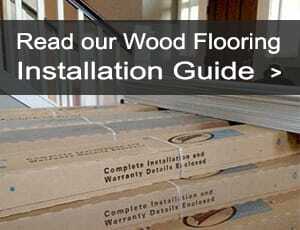 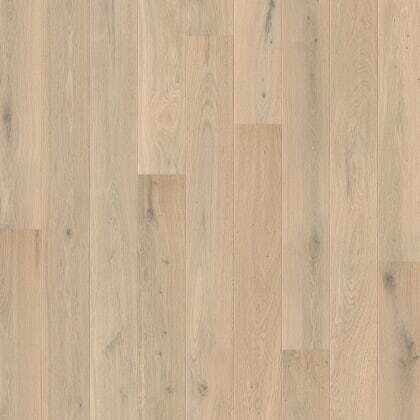 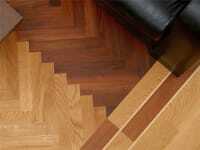 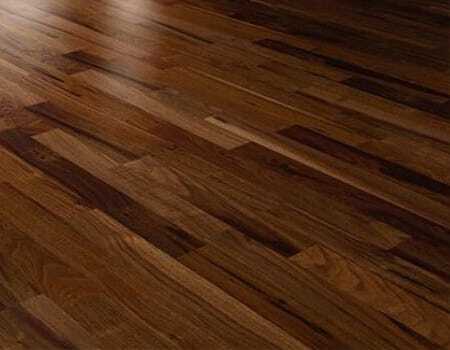 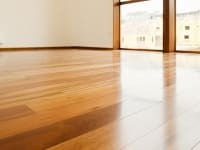 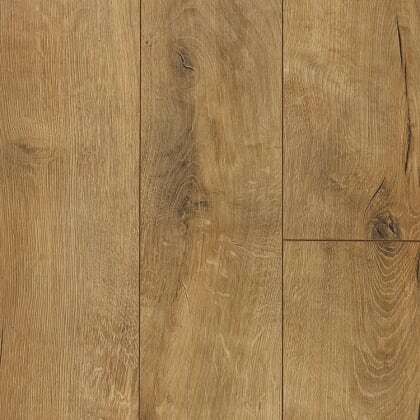 Use the links below to select your species of engineered wood flooring. 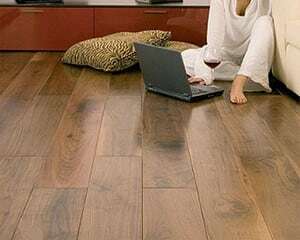 If you are looking for a specific species you can check out our page for all the wood species we have on offer. 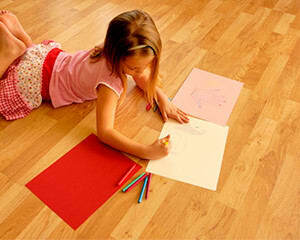 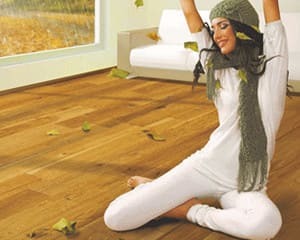 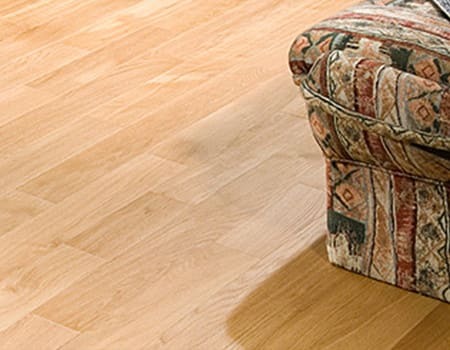 Oak wood flooring creates a warm welcoming environment which adds to the value of any home. 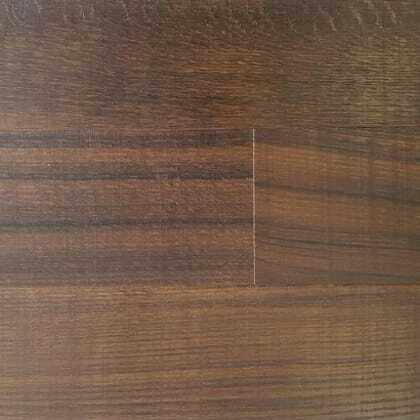 Walnut can range dramatically from a lighter pale brown to a dark chocolate brown with darker brown streaks. 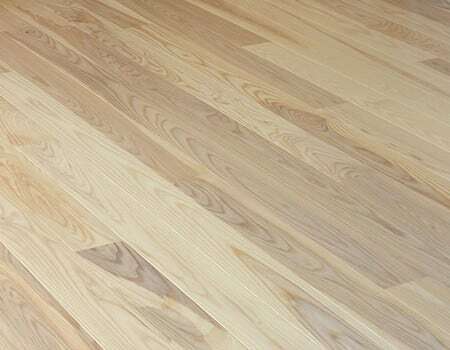 Maple colour ranges from nearly white, to an off-white cream colour, sometimes with a red/golden hue. 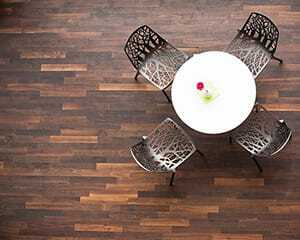 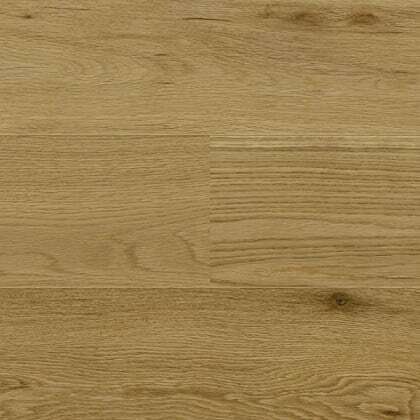 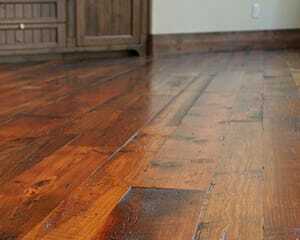 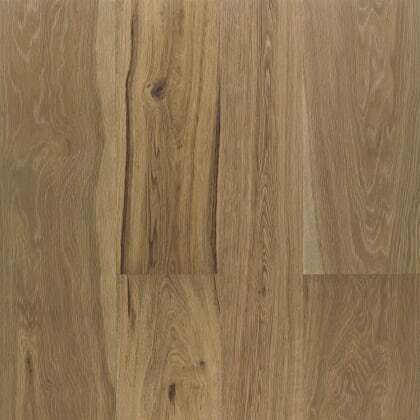 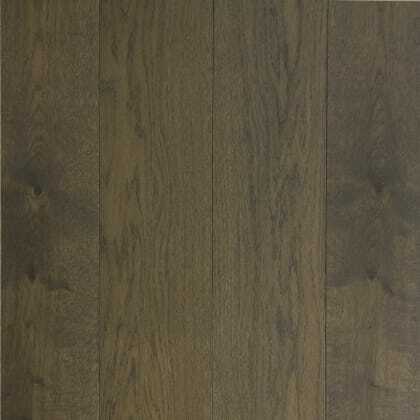 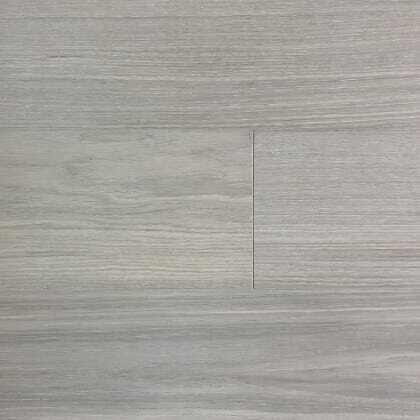 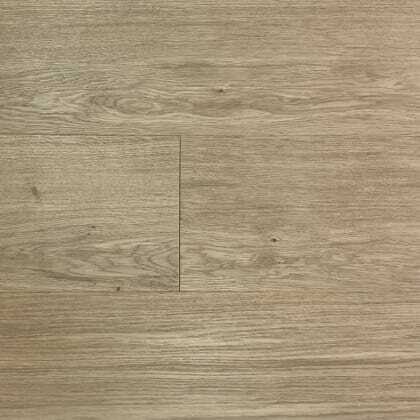 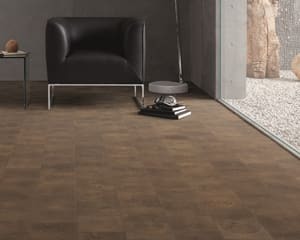 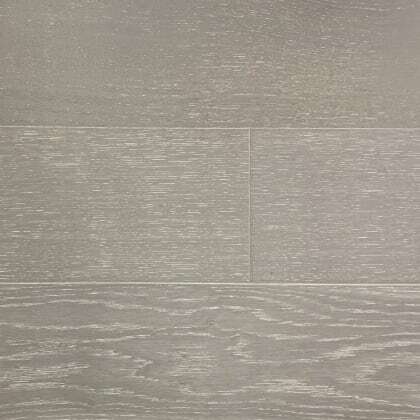 Ash is a light brown colour, though darker shades can also be seen has a medium to coarse texture similar to oak. 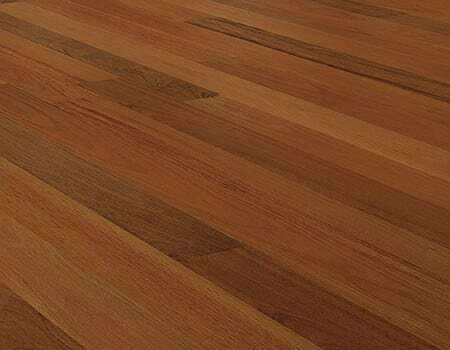 Cherry is generally an orange to pinkish brown; Colour tends to darken and redden with age. 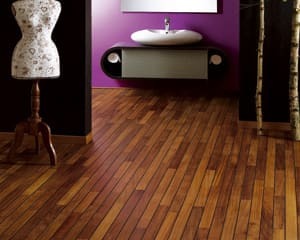 With the desire for rich exotic textures and colour tones with grains we offer exotic woods.